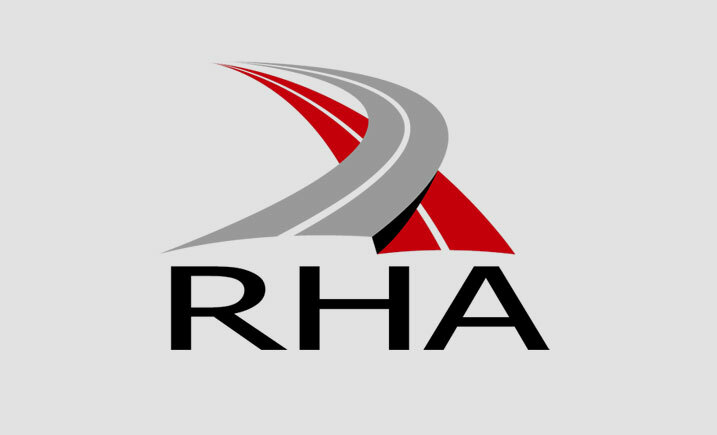 Brexit is likely to see a dramatic reduction in foreign hauliers’ work in the UK, the Road Haulage Association said today. Director of policy Jack Semple said it is probable that trucks from abroad will no longer be allowed to do UK domestic transport work. 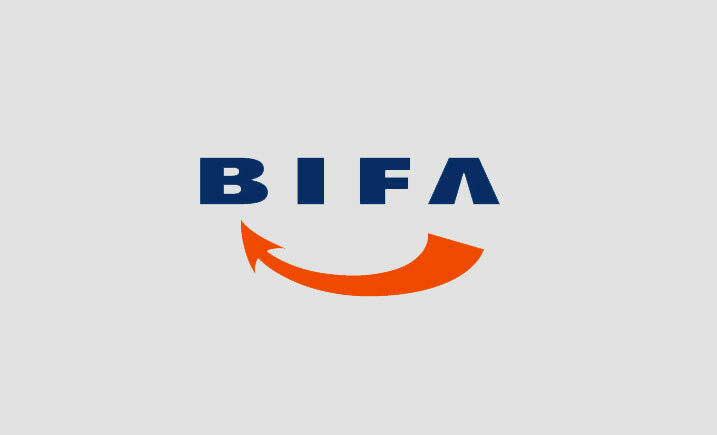 ‘This has potentially serious implications for some large British shippers. ‘This increase is because they have lower operating costs – partly because they buy fuel abroad with lower duty levels, but also because they are less compliant with regulations from roadworthiness and drivers’ hours, to flouting National Living Wage regulations. ‘International transport licensing is likely to continue unchanged, within a new land transport agreement. So we will still see many foreign vehicles on our roads, providing their vital service to the economy. But for domestic work, they are likely to be replaced by UK registered lorries,’ Semple said. ‘There is precedent for such an arrangement – that is the agreement between the EU and Switzerland. We do not anticipate that a continuation of cabotage (and combined transport) is likely to be acceptable to the EU. ‘It is a probable change, therefore. 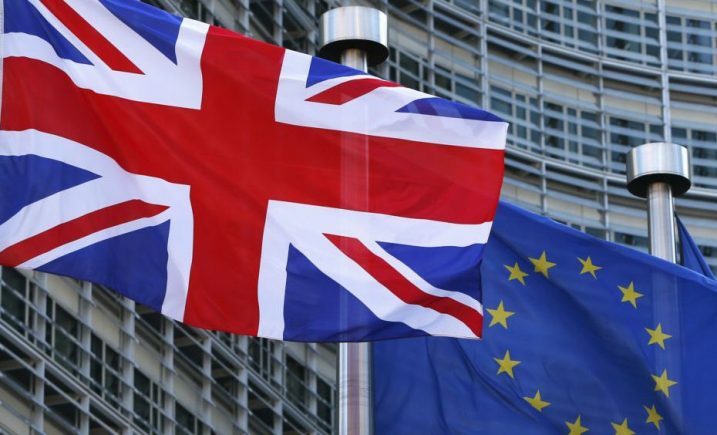 Shippers – and hauliers – need to be aware of as they plan for Brexit,’ Semple said. Semple was speaking at a Westminster, Energy Environment & Transport Forum (WEETF) keynote seminar in London.